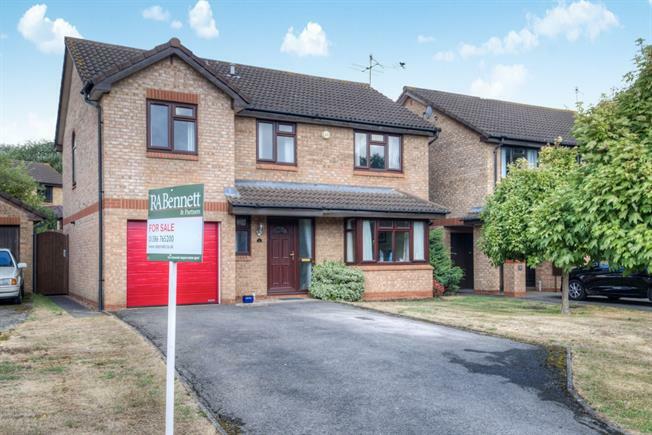 5 Bedroom Detached House For Sale in Evesham for Offers Over £280,000. Up & over doors, courtesy door from dining area. Patio area, laid to lawn, fenced & enclosed.